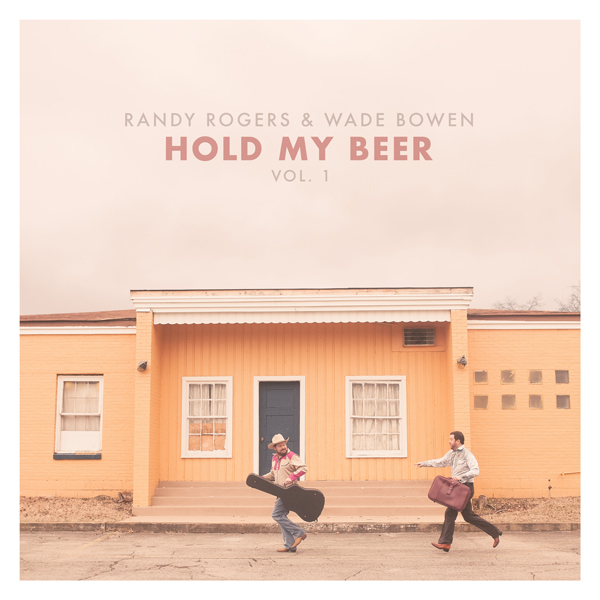 Randy Rogers and Wade Bowen released their collaborative album, Hold My Beer: Vol 1 today, a honky-tonk ready record bred from Texas tradition, close friendship, and touring partnership over a decade old. Rogers and Bowen had both recently been released from their record deals, yielding them the creative and collaborative freedom to create a record together, funding the project out of pocket. They wrote two new songs for the 10-song release, which includes covers of songs by Willie Nelson, Merle Haggard, and Joe Ely, and is a combination of songs from both Rogers and Bowen’s repertoires spanning several years. From uptempo honky tonk numbers and tongue-in-cheek tunes like “Good Luck With That” to more soulful and introspective songs like Bowen’s “‘Til It Does,” the album finds the balance of lighthearted fun and substance, for a sound that stands apart but remains cohesive, even with the covers. The project was produced by the legendary Lloyd Maines. The record leads with Joe Ely’s “I Had My Hopes Up High,” an uptempo number that, fittingly, is a lyrical optimistic risk to seek adventure. 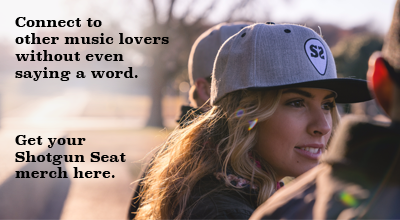 The album then settles into the danceable “Hanging Out In Bars,” a mellower tune that could serve as the musical and spiritual consequence of living the first song. Guitar tones and a timeless classic feel pervade the record, allowing for the respectfully conveyed Haggard classic “It’s Been A Great Afternoon” to blend seamlessly. Born of Rogers and Bowen’s close friendship, it’s no surprise that humor found its way onto the record. The two seem to spend most of their time laughing, whether it’s poking fun at themselves or each other. Rogers’ “I’ve Got Standards” self-deprecates success with the hook, “I don’t have hits, I have standards,” a song, Rogers insists, is not a knock on country music. Grab Hold My Beer: Vol 1 on iTunes, which at press time was the #10 album on iTunes across all genres.